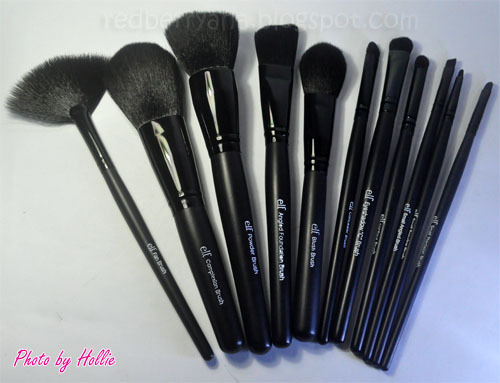 I have been using this brush set ever since I got my hands on it last May and I received a lot of positive feedback from my clients whenever I use these brushes on them. They usually say "that feels so soft", and then ask me where I got these brushes from. So, after using each of these brushes for about 3 months now, its high time that I let you know what I think about it. Our ultra-luxe Studio Brush Collection contains 11 of our Professional Makeup Brushes, each one designed, tested and proven by a team of makeup artist pros to provide precision application every time. One of our most popular Makeup Brush Collection Sets, the Studio 11-piece Brushes are ergonomically designed to fit comfortably in your hand - with everything you need to create a flawless finish! * The smudge brush and the fan brush are practically useless. 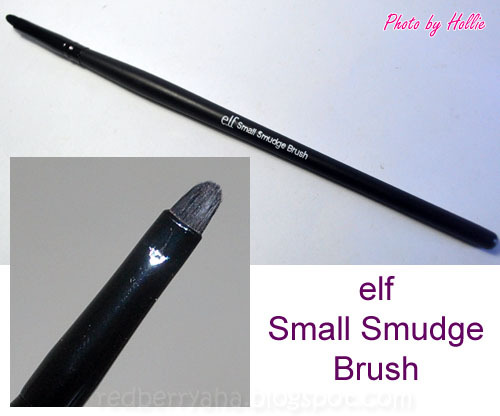 The smudge brush doesn't do what it is supposed to do since it's just too small. 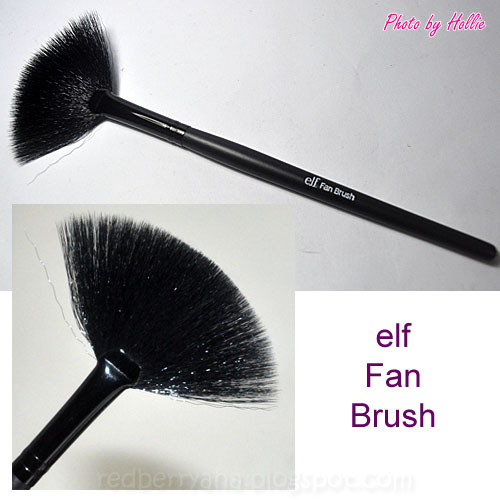 The fan brush sheds, probably because the bristles are too thin, I feel like it needs to be thicker. Overall these are awesome brushes considering the price. 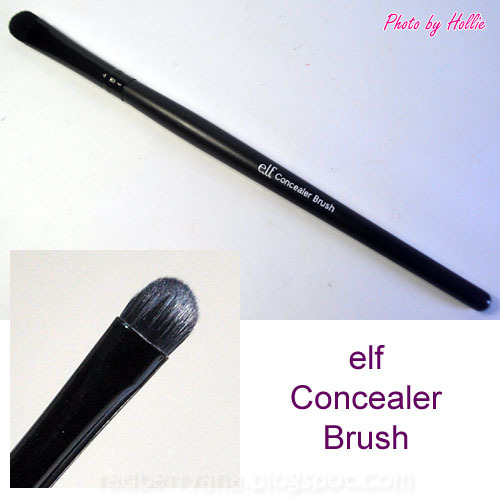 They perform way better compared to other cheap brushes. I think these is a perfect brush set for beginners since they are affordable and very easy to work with. 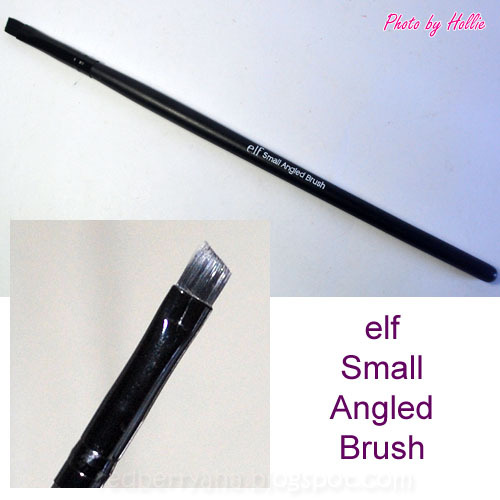 I like most of the brushes that came with this set, I just wish the face brushes were a little more dense and packed. 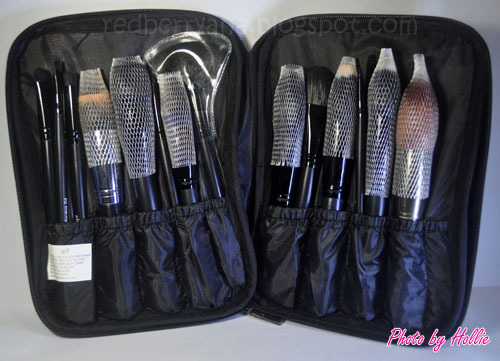 I also like the brush case that came with this set because it can be zipped and there is extra room for other brushes to fit. 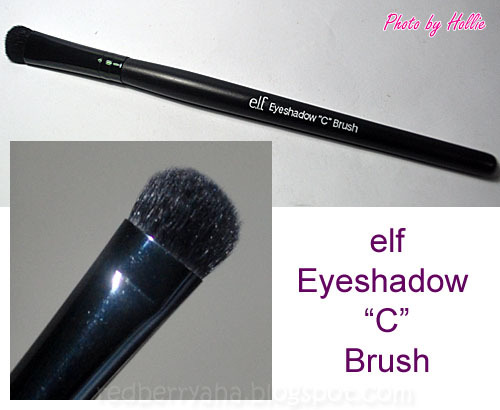 Do let me know what you think about these brushes. 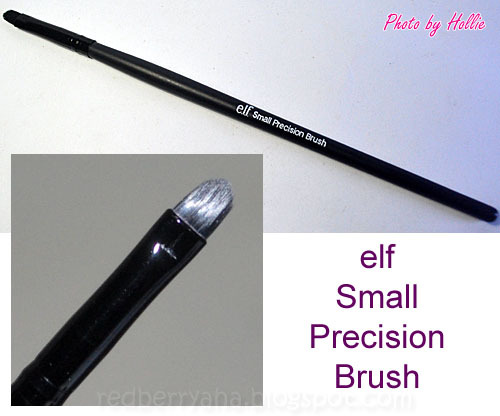 I think some of the ELF Studio brush are now sold individually on our local elf counters. But if you want to buy the set, you can check out local online shops on either ebay.ph or multiply it's sold around Php1,200 - Php1,400 depending on the seller. ooohhhh thanks for the review! can you please suggest a shop where I can get the whole set for a bargain? 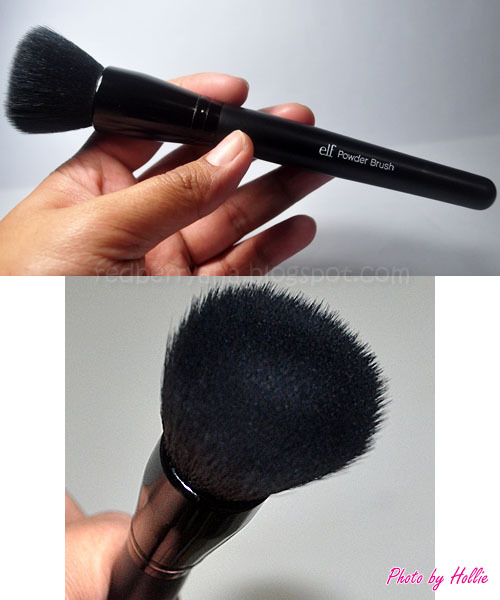 I really love using the flat top powder brush to set face foundation. it would be pricey if you buy them individually since they are sold at around 250.00 each. 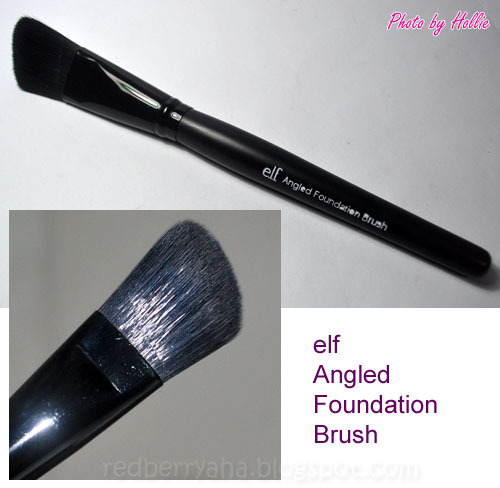 Been thinking of getting the flat powder brush... Pang-set sana. 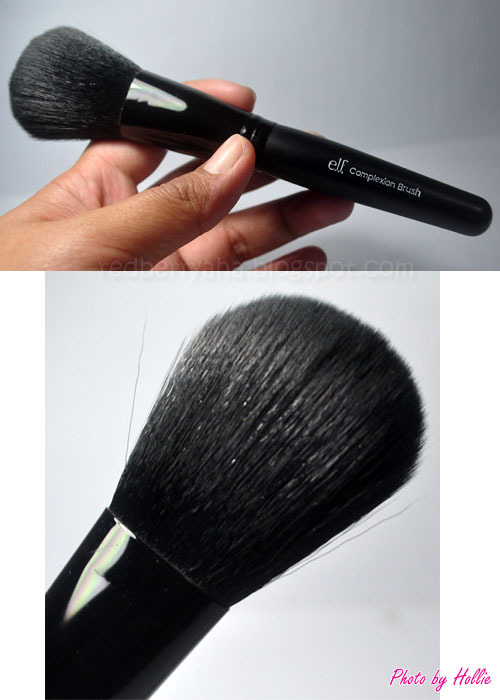 you should get the flat top powder brush sis, it's perfect for setting foundation. yeah the rest at okay just except for those two. 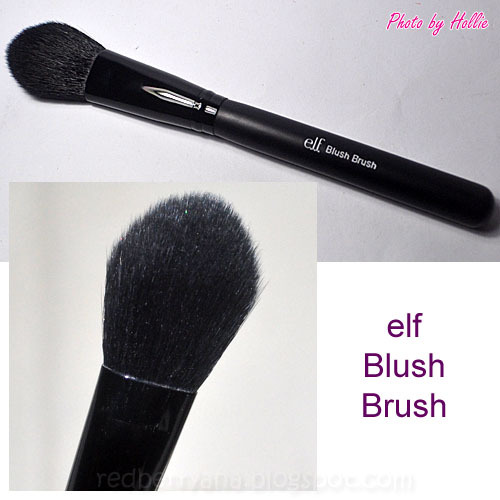 My all-time favorite is ELF's Powder Brush. Mine has lasted me for about a year already with very minimal shedding. Super sulit for Php249.75. 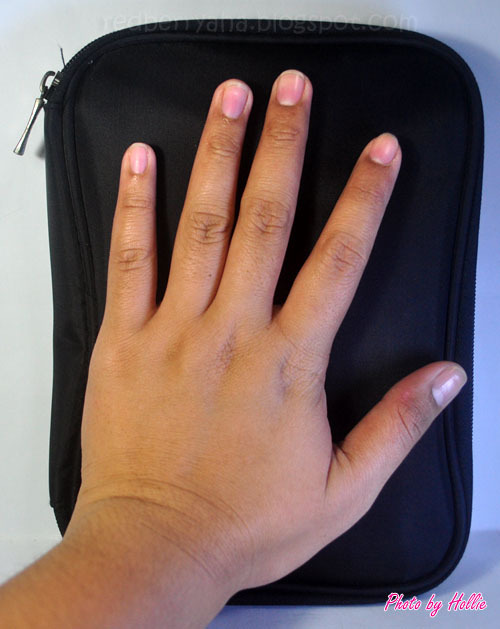 oh I purchased the brush guards myself and also added a couple more brushes to the case. where do you buy those brush guard? ive been looking for that in MAll. :) is it available here in phil.? This is awesome. I still Love this set! The price is amazing and the quality is pretty good!